The Chick-fil-A® Cow Calendar is one of the most popular calendars in the country. It features the beloved Chick-fil-A® Cows and monthly offers for FREE Chick-fil-A® food. Your organization can re-sell this calendar as a profitable fundraiser. Let your Chick-fil-A® contact know how many calendars you would like to reserve for your fundraiser by April so they can order the correct amount. Set a start and end date for your fundraiser. Your organization members will collect orders and payment for the Chick-fil-A® Cow Calendars during this time using the Cow Calendar Fundraising Envelopes provided by Chick-fil-A®. The envelopes are helpful selling tools that feature artwork from the calendar, as well as details about the FREE monthly menu item offers that come with the calendar. Once organization members complete the fundraiser, arrange for delivery of and payment for the calendars with your Chick-fil-A® contact. Organization members will then deliver the calendars to those who purchased them. Request delivery of your Chick-fil-A® Cow Calendars in November and sell them at your fall fundraising events. 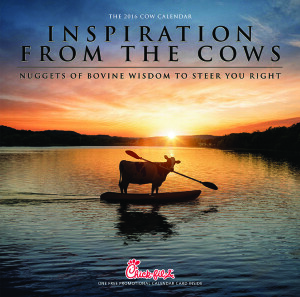 For more information or to secure your Chick-fil-A®Cow Calendars, please contact marketing@cfafountain.com. 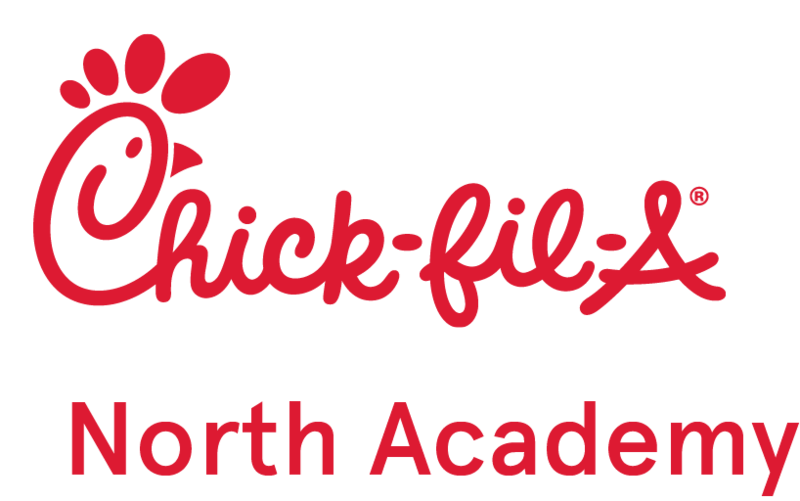 Please note that each Chick-fil-A location is independently owned and operated and may offer different fundraisers. If you are not in the Fountain, CO, area, please use the restaurant locator to contact your closest Chick-fil-A for specific details.